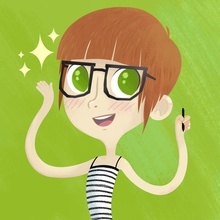 Jillian Stiles in an Illustrator currently residing in Saint Louis. She has an affinity for small, round animals, video games, comics, and film. When not being involved in the former, she can be found rambling away on Twitter or posting current art endeavors on her Tumblr. She is available for freelance and offers of free hot chocolate.